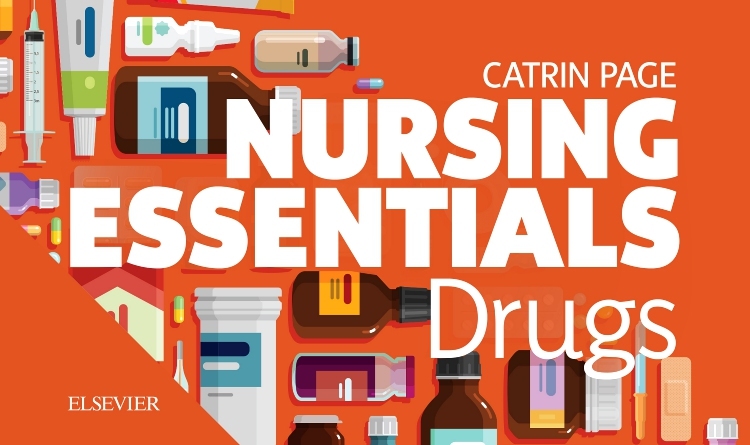 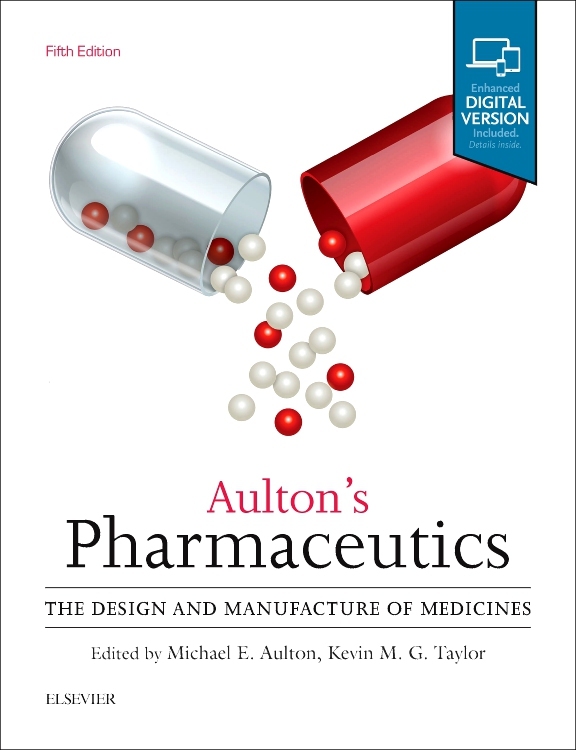 The modern pharmacopeia has enormous power to alleviate disease, and owes its existence almost entirely to the work of the pharmaceutical industry. 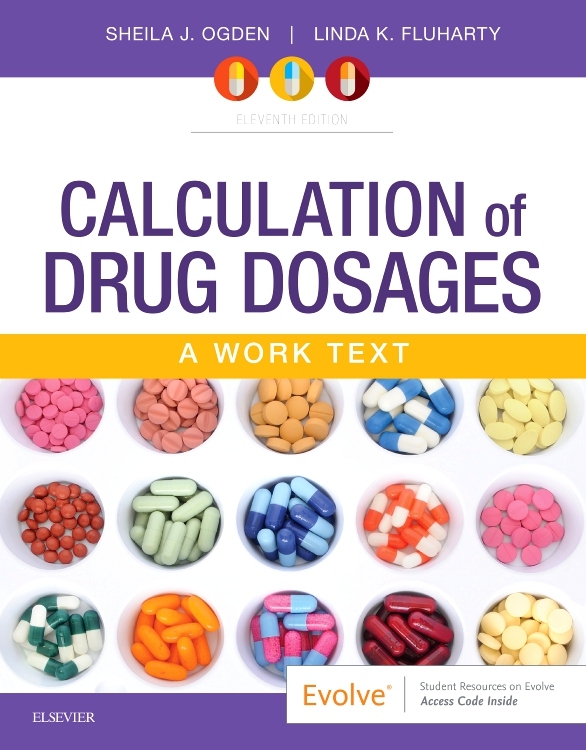 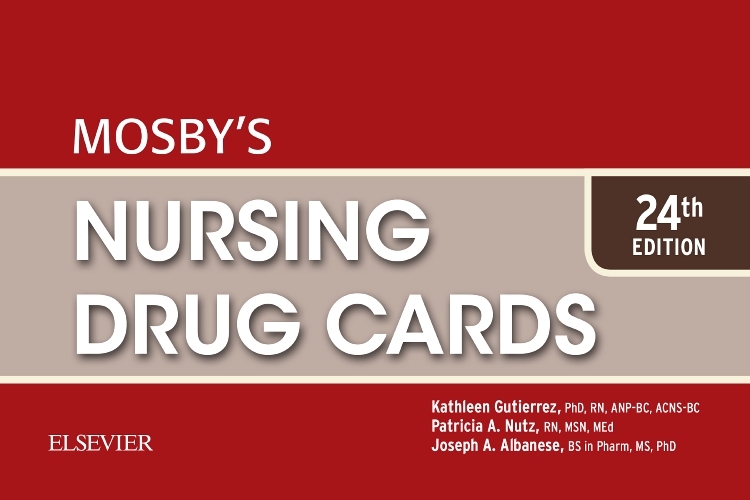 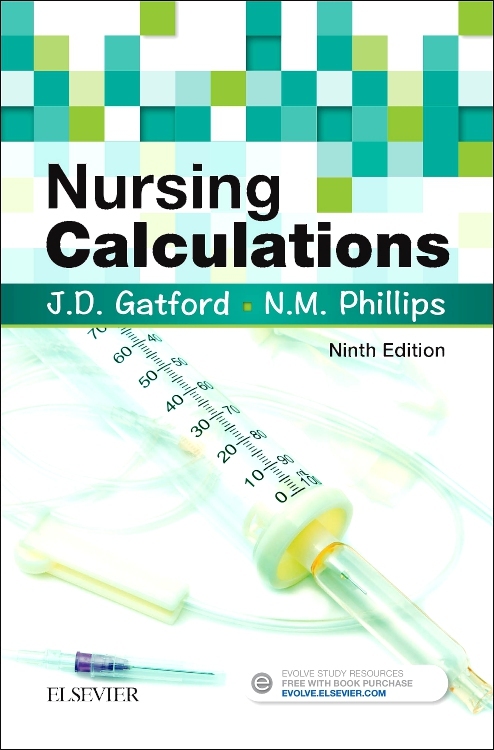 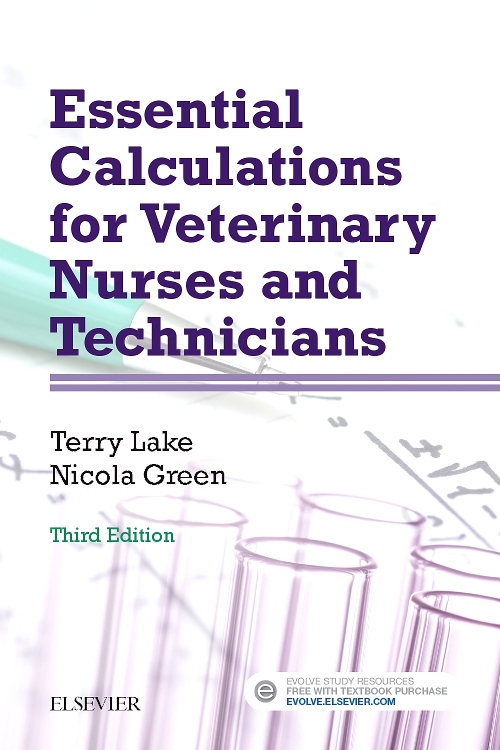 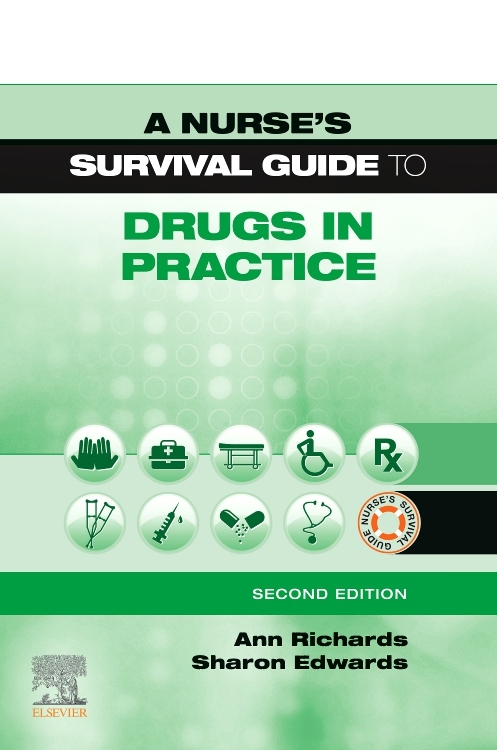 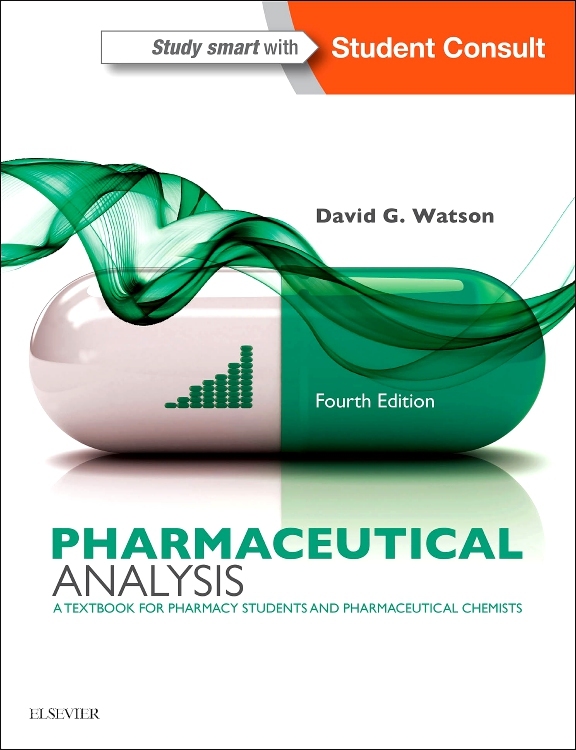 This book provides an introduction to the way the industry goes about the discovery and development of new drugs. 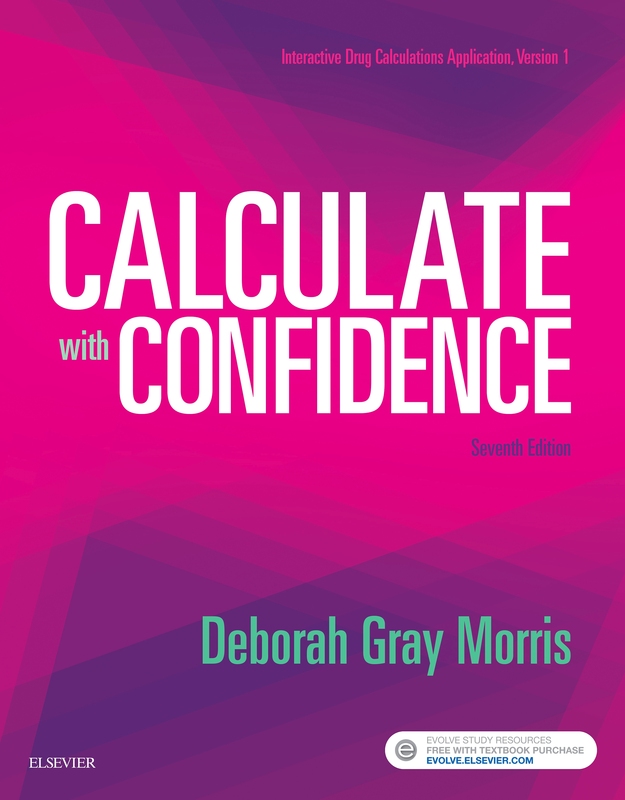 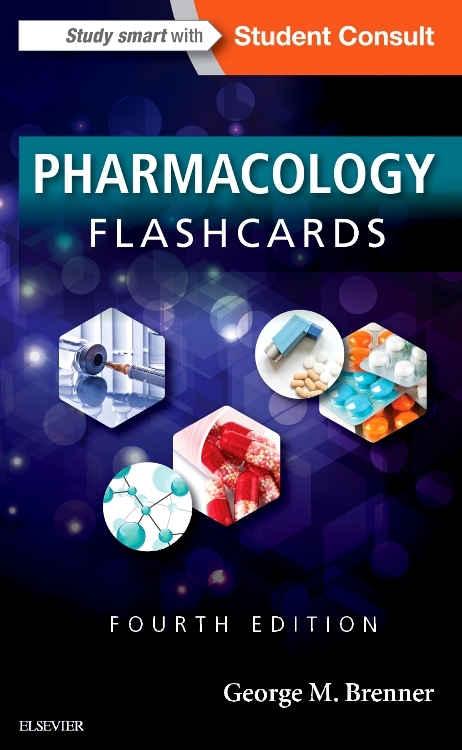 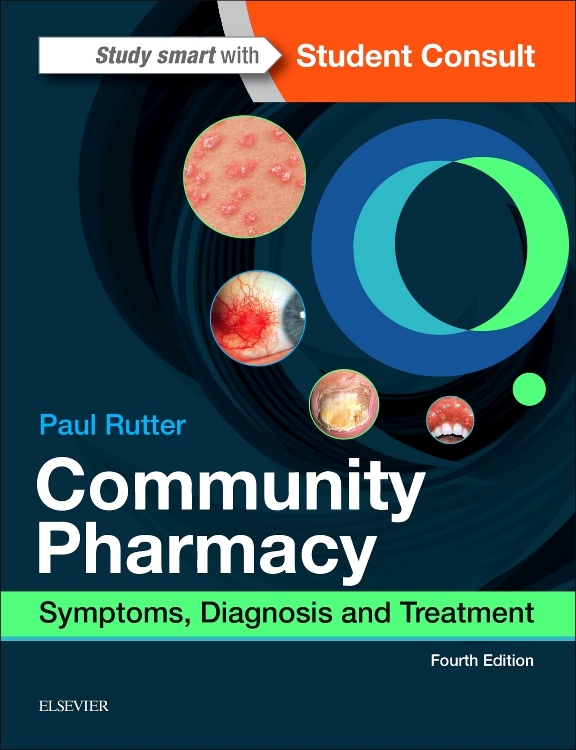 The first part gives a brief historical account from its origins in the mediaeval apothecaries’ trade, and discusses the changing understanding of what we mean by disease, and what therapy aims to achieve, as well as summarising case histories of the discovery and development of some important drugs. 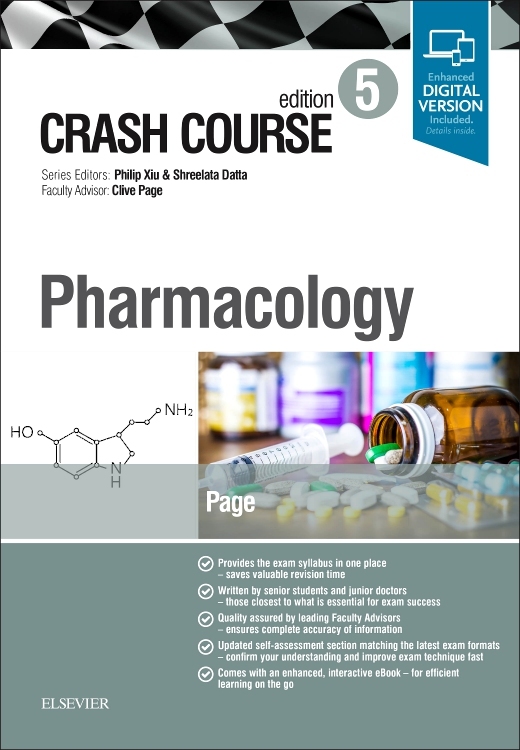 The second part focuses on the science and technology involved in the discovery process: the stages by which a promising new chemical entity is identified, from the starting point of a medical need and an idea for addressing it. 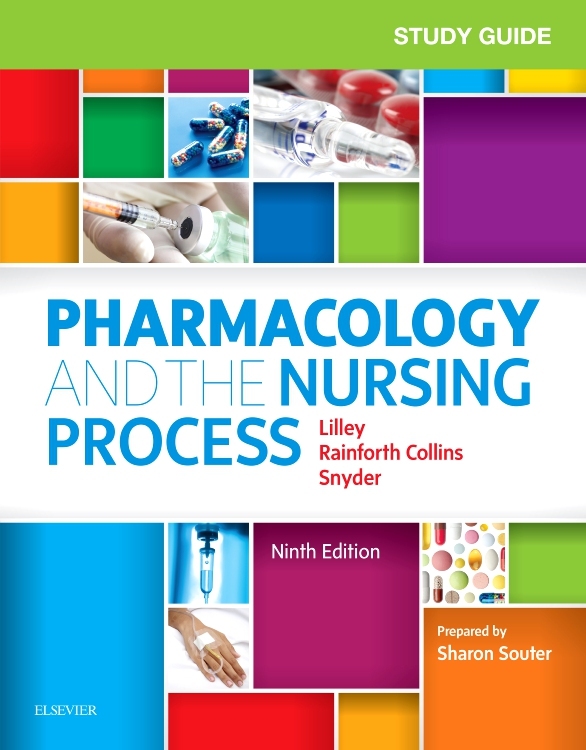 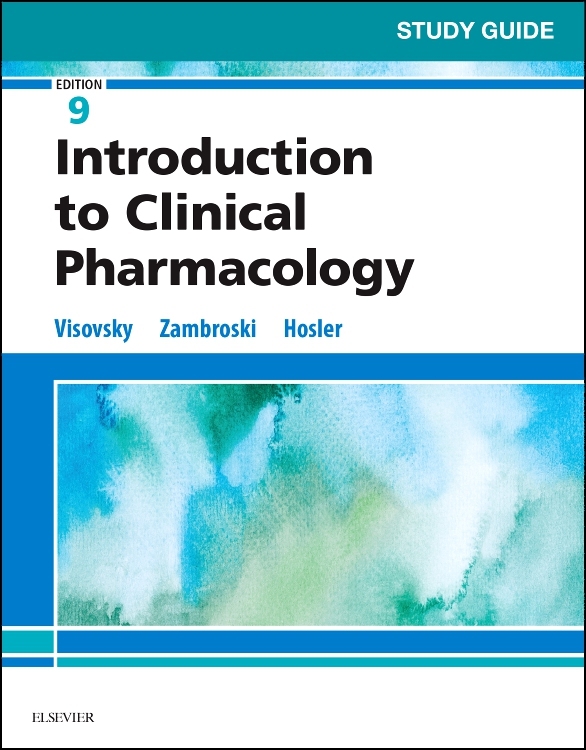 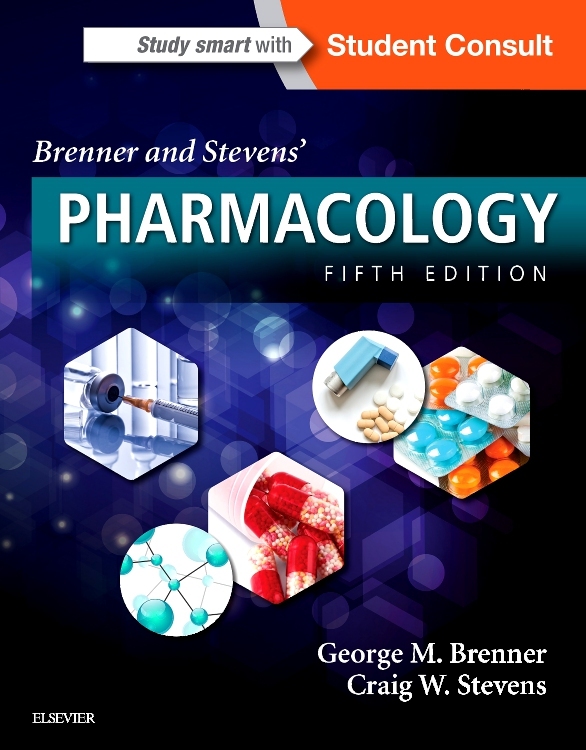 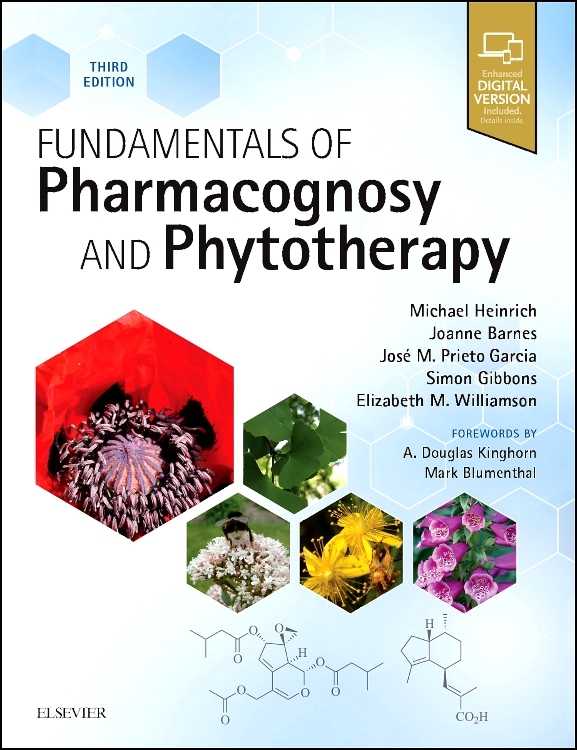 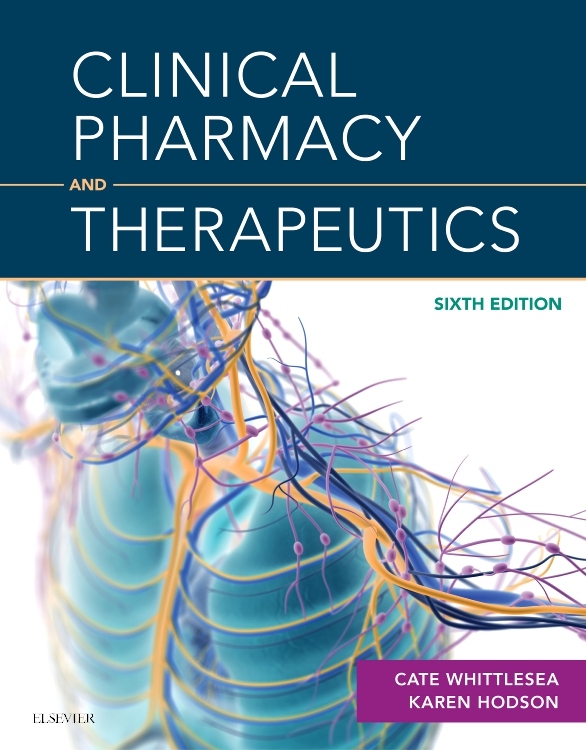 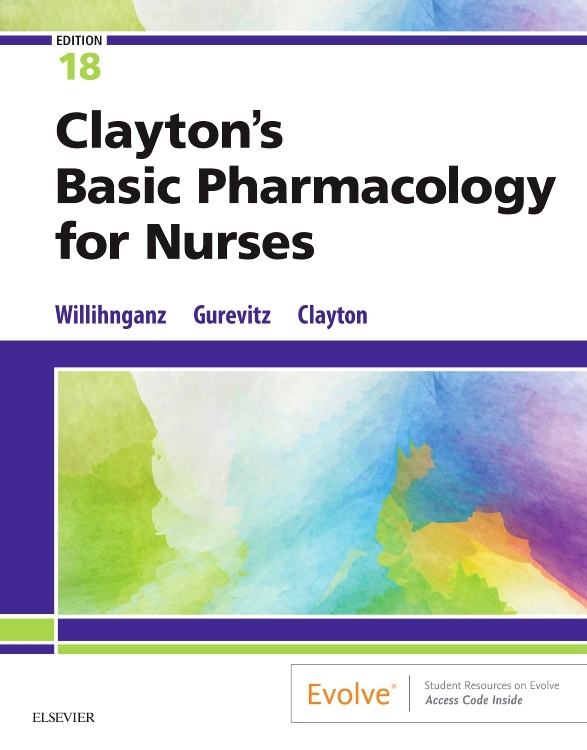 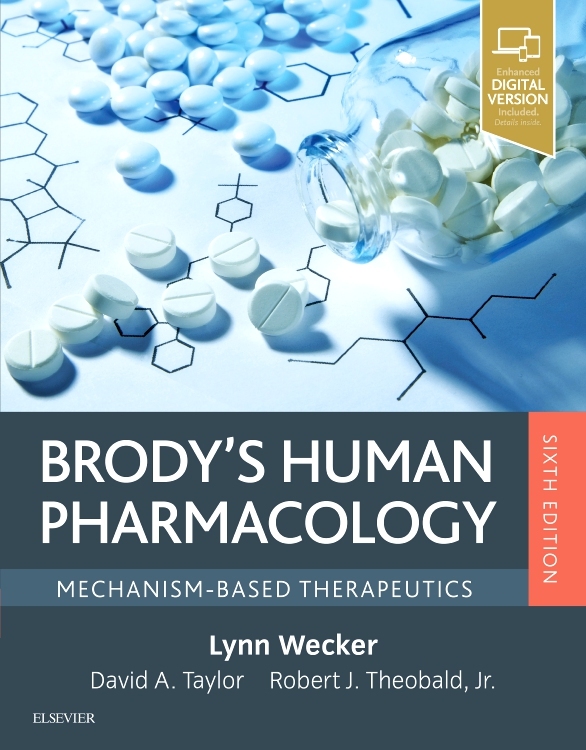 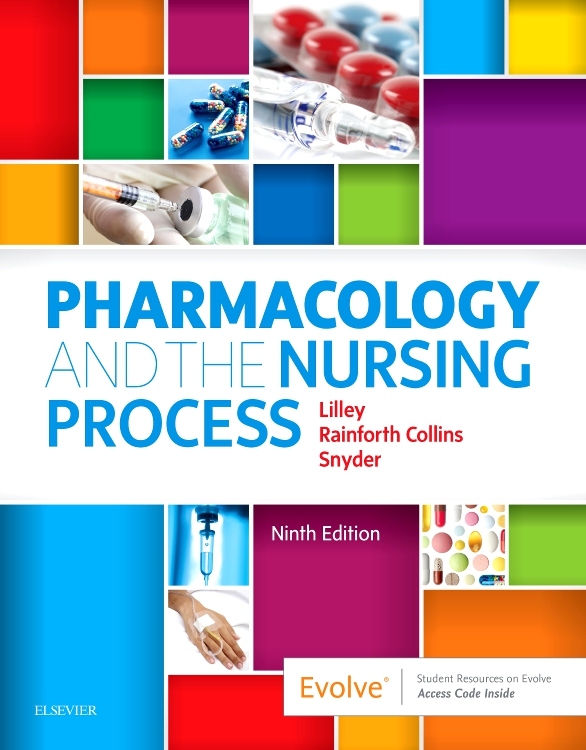 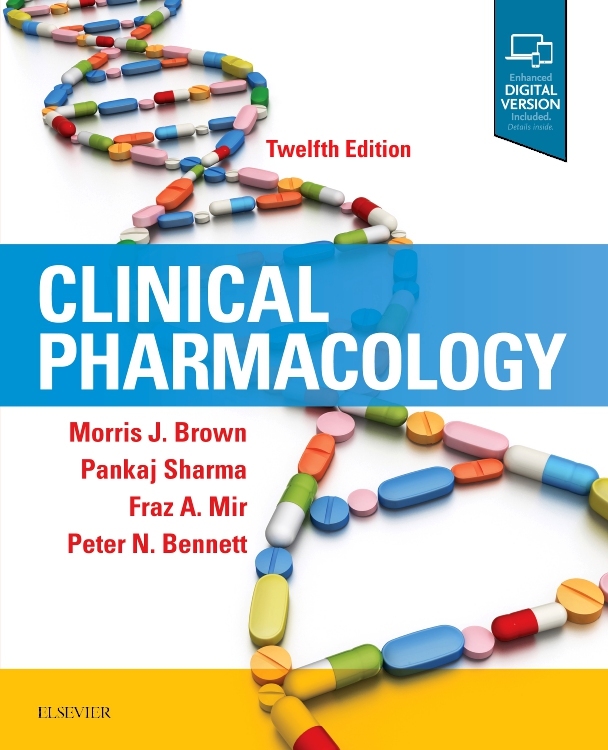 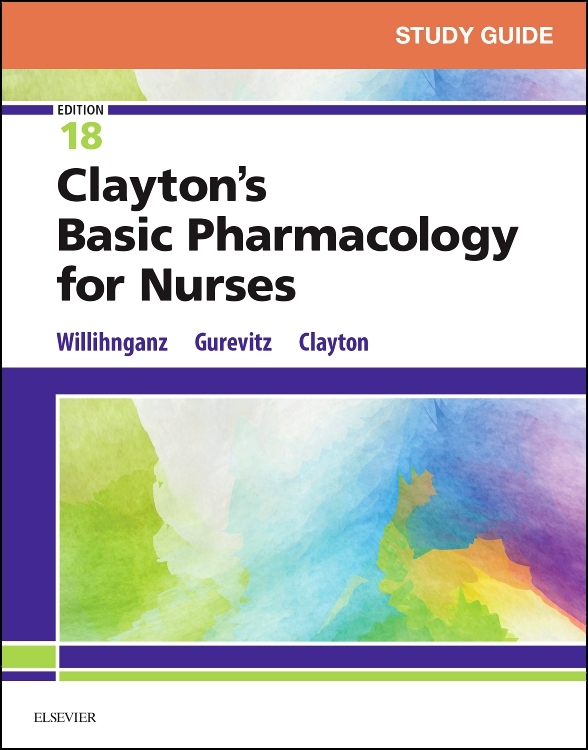 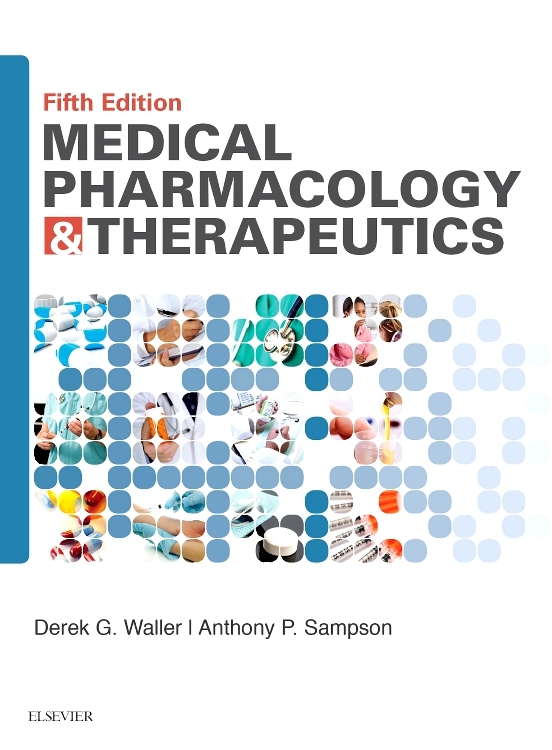 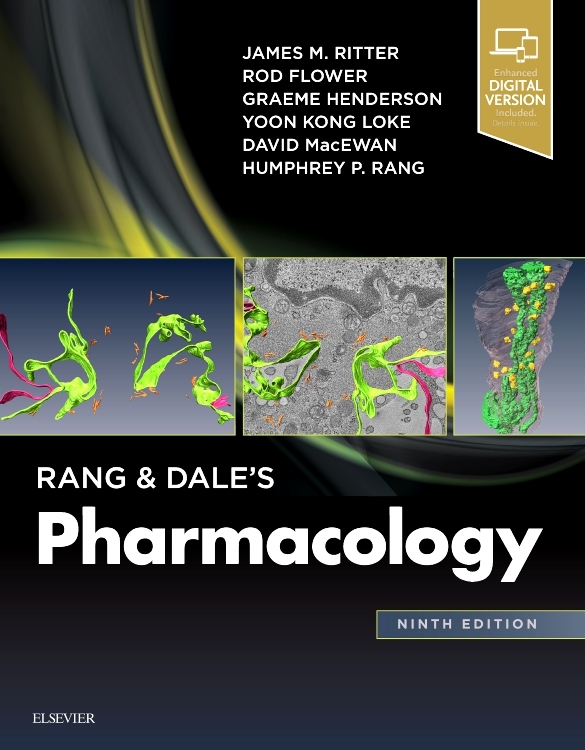 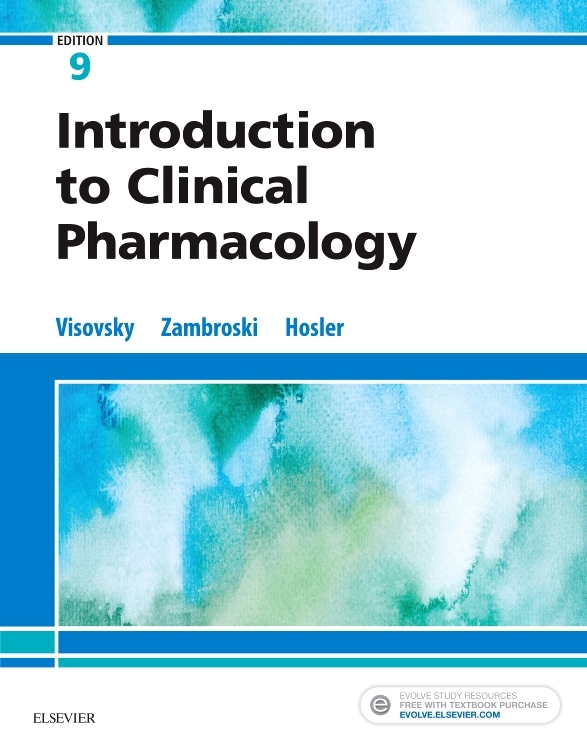 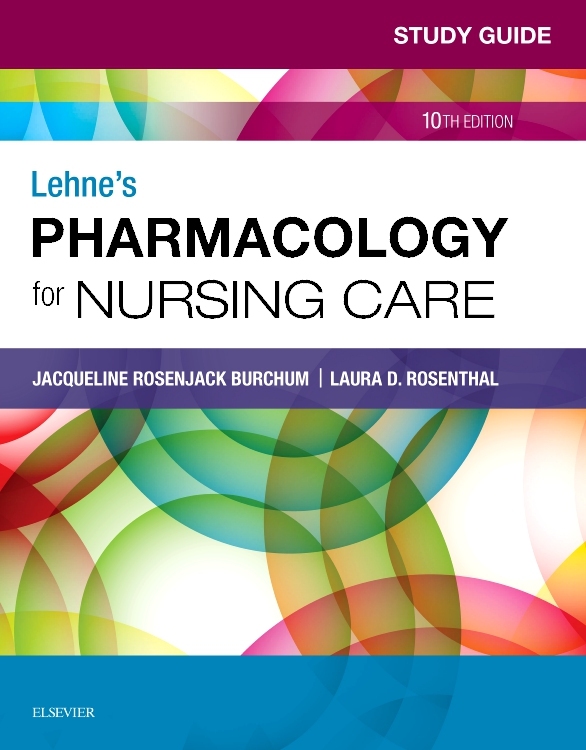 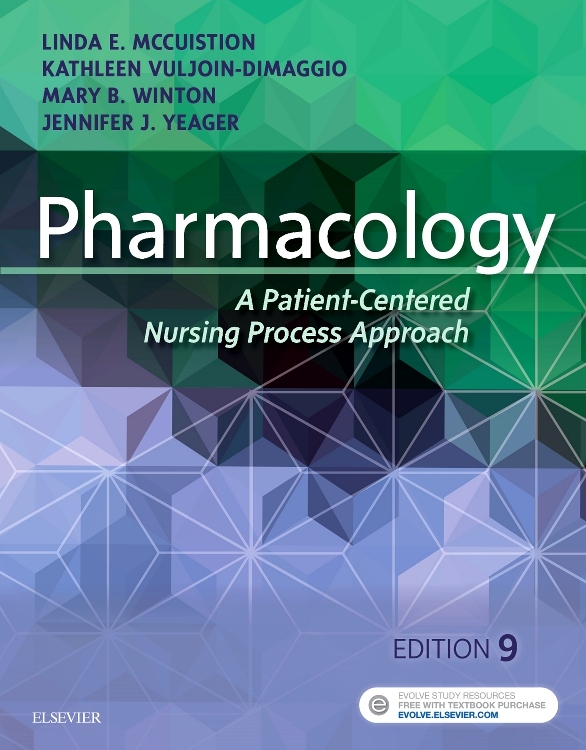 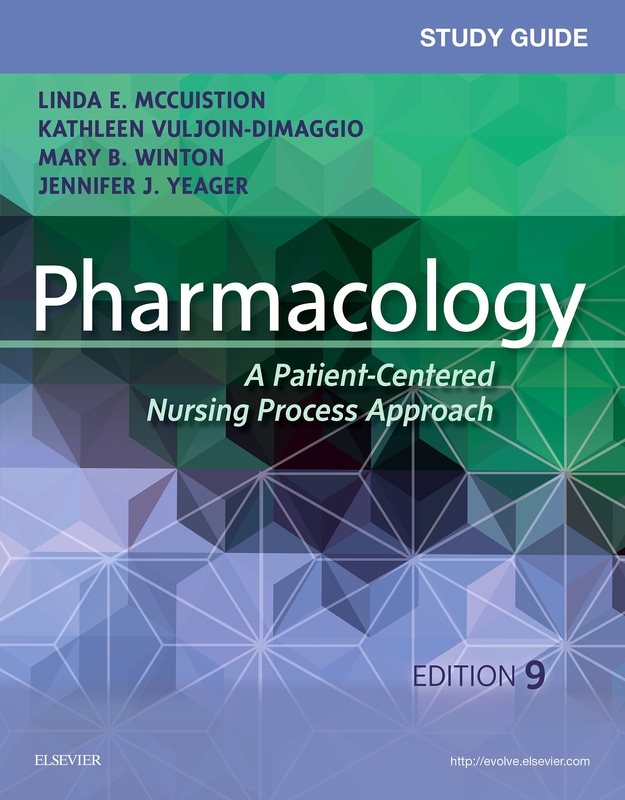 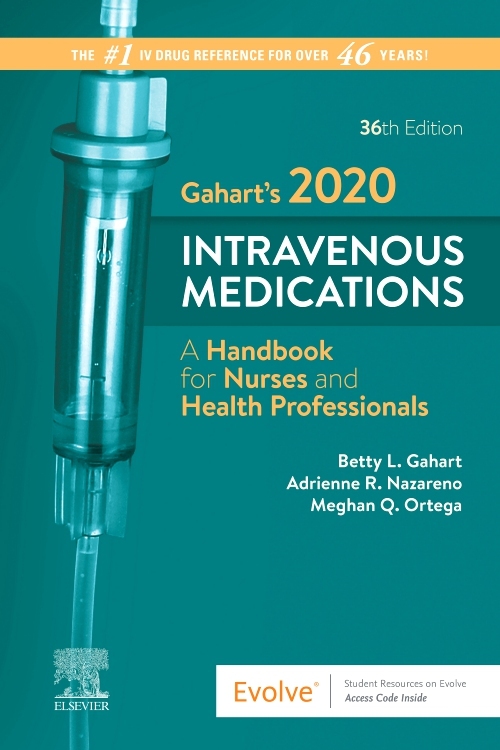 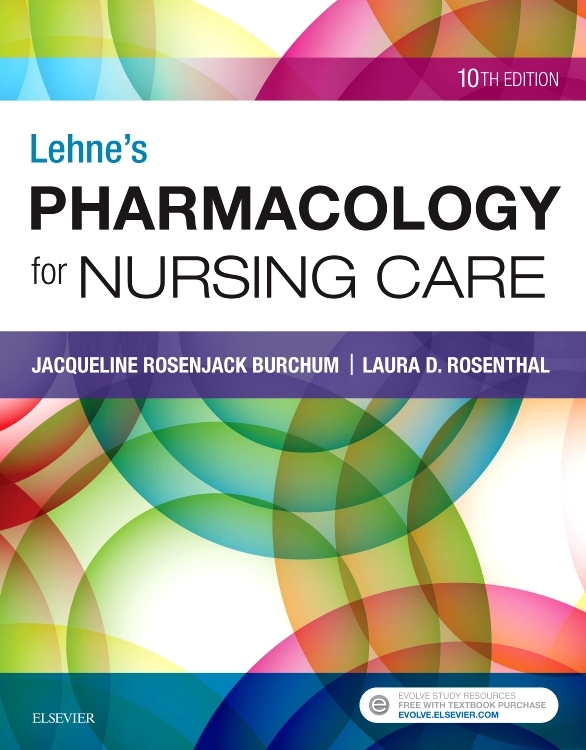 A chapter on biopharmaceuticals, whose discovery and development tend to follow routes somewhat different from synthetic compounds, is included here, as well as accounts of patent issues that arise in the discovery phase, and a chapter on research management in this environment. 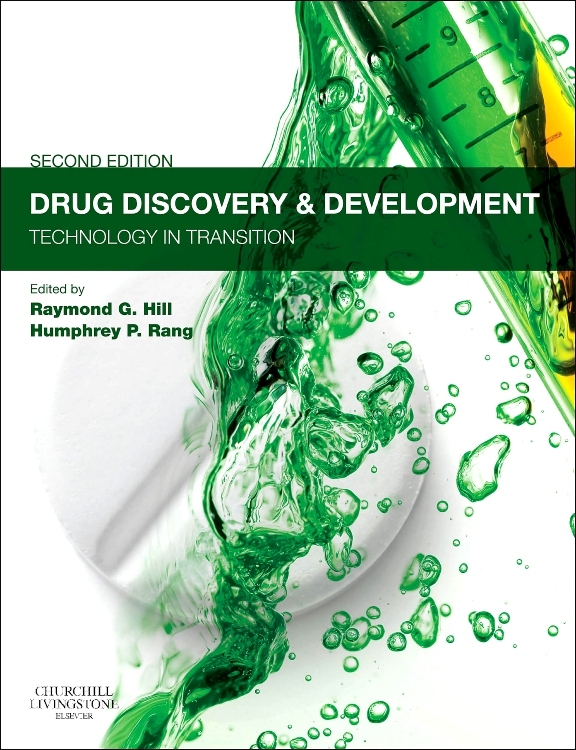 The third section of the book deals with drug development: the work that has to be undertaken to turn the drug candidate that emerges from the discovery process into a product on the market.